How powerful is the 2019 Mazda CX-5 turbo? Home » Mazda CX-5 » How powerful is the 2019 Mazda CX-5 turbo? Introducing the new 2019 Mazda CX-5! The sleek crossover SUV receives a variety of updates and technologies for the model year, including the new Grand Touring Reserve trim and Signature trim, both of which are standard with a variety of luxurious features. The 2019 Mazda CX-5 also receives a new 250-hp, SKYACTIV®-G 2.5T 4-cylinder engine with Dynamic Pressure Turbo and SKYACTIV®-VEHICLE DYNAMICS with G-Vectoring Control Plus. In addition to the turbocharged engine, drivers have the option of an 187-hp, SKYACTIV®-G 2.5L DOHC 16-valve 4-cylinder engine with Cylinder Deactivation for the Sport, Touring and Grand Touring models. That means shoppers who have their heart set on a turbocharged engine will have to choose the 2019 Mazda CX-5 Grand Touring Reserve or the Signature model. How different are the two trims and which is right for you? Both trims are standard with a 250-hp, SKYACTIV®-G 2.5T 4-cylinder engine with Dynamic Pressure Turbo and an i-ACTIV AWD® all-wheel drive system. Front-wheel drive is only available as an option on the Sport, Touring and Grand Touring models. Both the Grand Touring Reserve and Signature come standard with a generous array of convenience and entertainment technologies, including a premium audio system, decadent leather upholstery and ultra-comfortable seats. But what are the key differences between the two models? It really comes down to the features and technologies available on each. We invite you to explore all of the features and capabilities of the new 2019 Mazda CX-5 with a test drive at Maple Shade Mazda today! We have a beautiful selection of new models to choose from and a helpful team of experts who can help you at every step of the way. We look forward to seeing you soon! Read More: How does the 2018 Mazda CX-5 Lane Departure Assist system work? 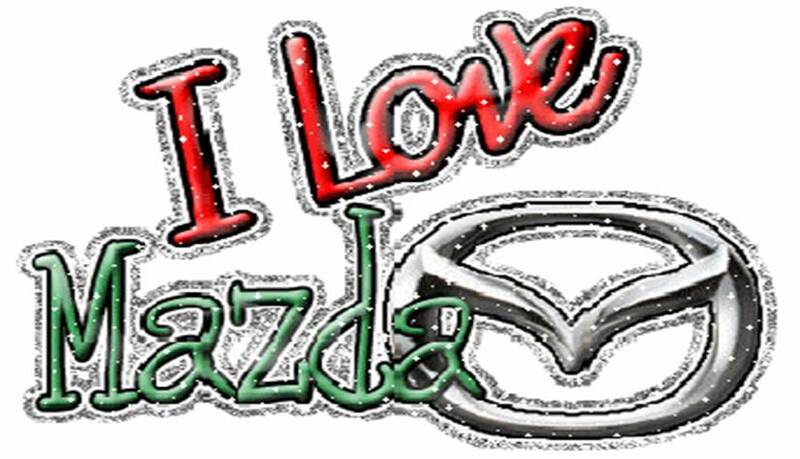 Mazda3 and Mazda6 Top the Most Loved Cars Survey! This entry was posted on Tuesday, December 18th, 2018 at 12:00 pm	and is filed under Comparison, Mazda, Mazda CX-5. You can follow any responses to this entry through the RSS 2.0 feed. You can skip to the end and leave a response. Pinging is currently not allowed.